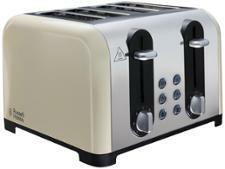 DeLonghi Vintage CTOV4003 toaster review - Which? 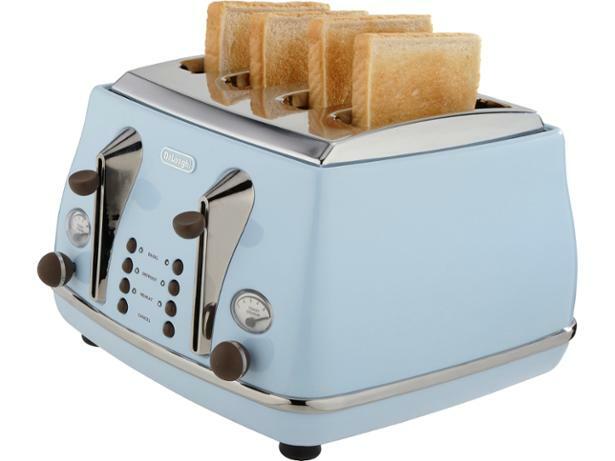 The 4-slice DeLonghi Icona CTO4003 toaster has a vintage-inspired look and comes with separate controls for the left and right-hand slots, each featuring reheat, defrost and cancel buttons. 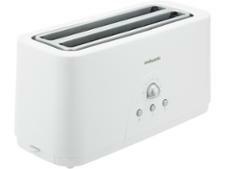 There's also a matching kettle and coffee machines, that we've tested, which is great for those wanting coordinated kitchen appliances. 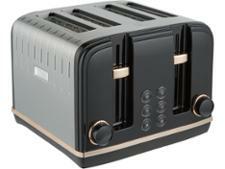 We tested this DeLonghi toaster in our labs to see if it made the grade as a Best Buy.